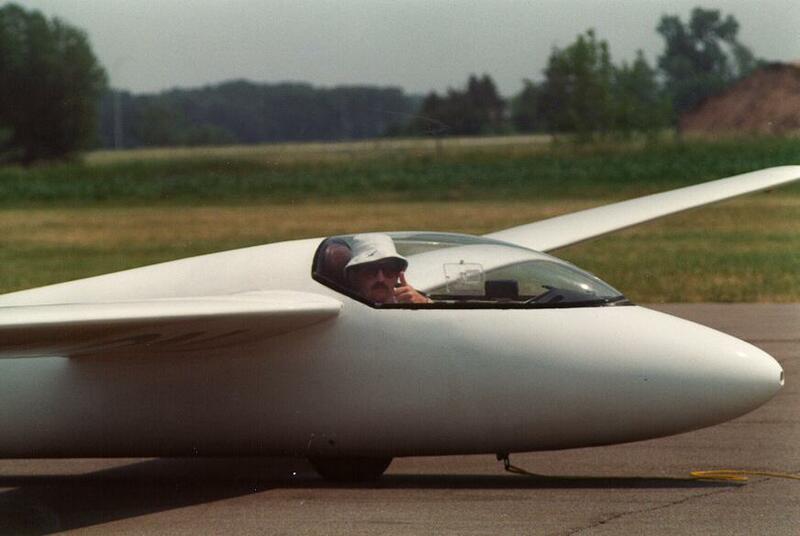 This site contains links to soaring related sites in Minnesota. Let me know if you have any links to add to this page. Personalized gift certificates may be purchased. They make great gifts! Please check-out my soaring business at www.cumulus-soaring.com. I sell soaring instruments, software, books, videos and many other soaring related products. You may also find my Soaring Links web site useful. 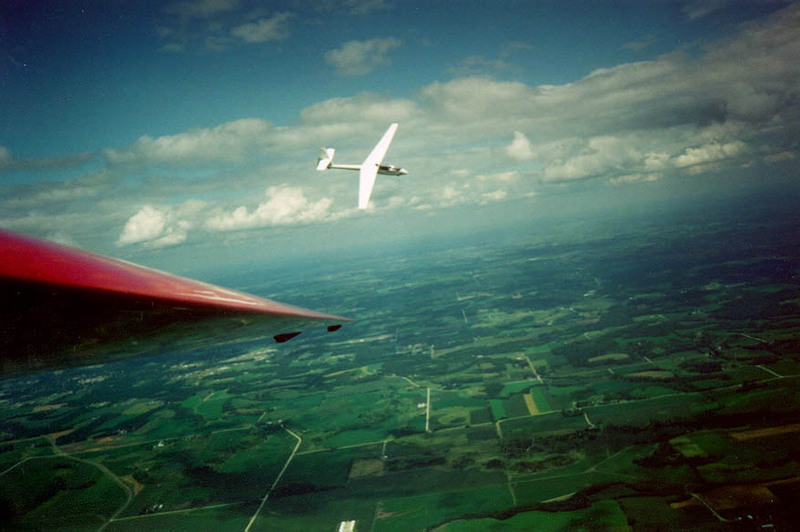 Announcing a new state-wide soaring contest: The Minnesota Soaring Achievement Contest (MSAC). This new year-long contest is designed to create excitement and competition among both beginning and experienced cross-country soaring pilots in our region, plus foster and promote the development of advanced soaring skills. We've based the MSAC on the current British Gliding Association's National Ladder competition, a very successful *fun* competition in the UK. 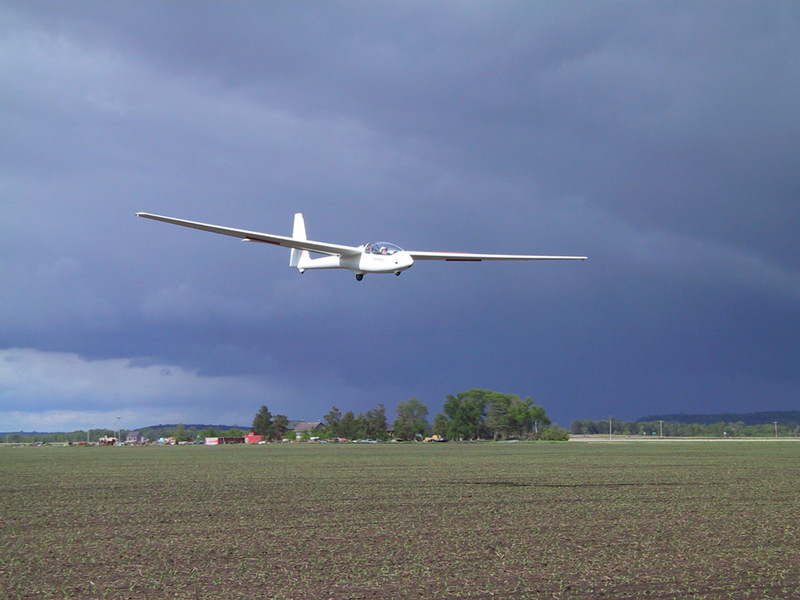 The intention of both the BGA and the MSAC contest is to be a complete test of pilot skills, which includes: Understanding weather, identifying suitable task areas, understanding local topography and its soaring potential, skill in glider handling and understanding cross-country tactics. 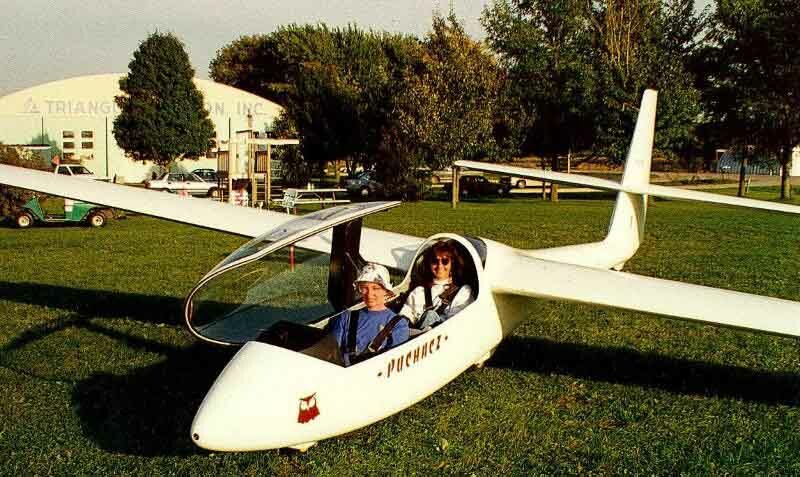 A premium is awarded for flying ambitious declared tasks, and glider performance is handicapped, of course. Details are available here. 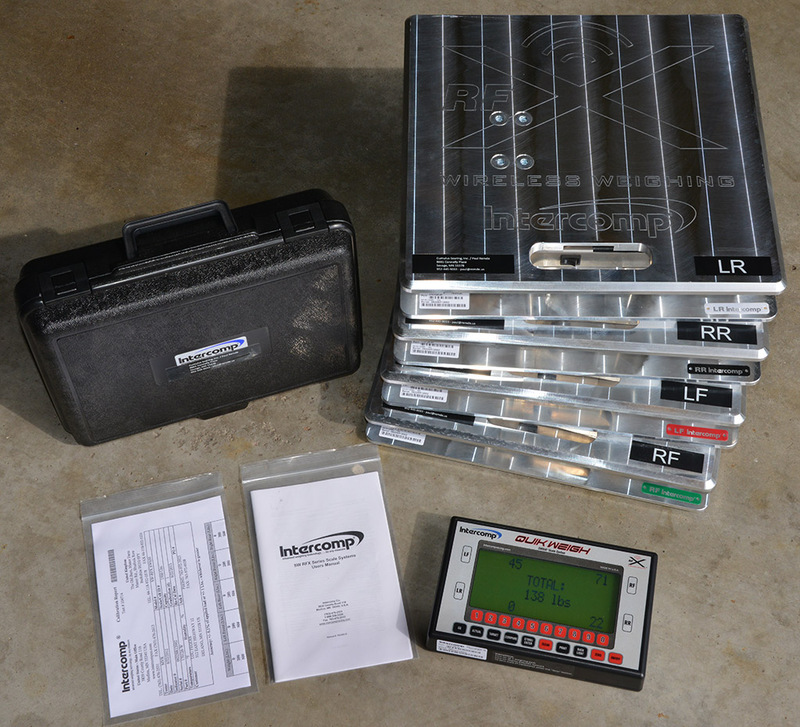 Cumulus Soaring, Inc. has a very nice wireless digital scale system for weighing aircraft available for rent. For more information, go here. 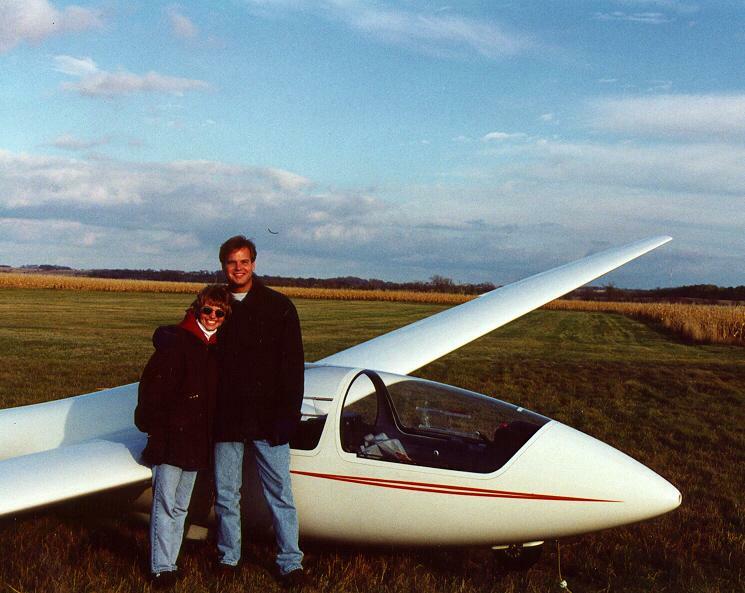 One of Bill's roles as governor is the coordination of the activities and funds of the Minnesota Association of Soaring Clubs. 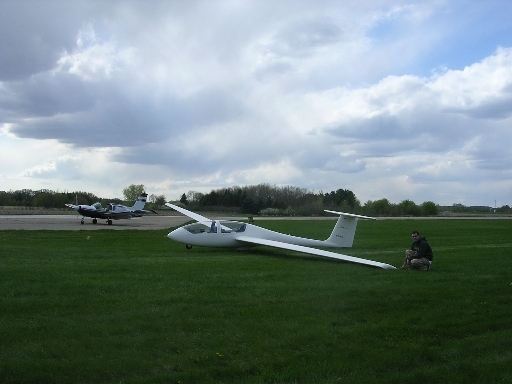 This organization promotes soaring in Minnesota, sponsors regional and national soaring contests, and coordinates an annual soaring banquet. Soaring Files - Spreadsheets, stories, etc.